Get into style this year with Heather Knapke, licensed hairstylist at Salon Nevaeh in Littleton, Colorado. Heather's passion is helping people look and feel their best. She works with clients to really understand what they want changed about their hair. As a full-time hairdresser at Salon Nevaeh in Littleton, Heather is always available to accommodate your busy schedule. 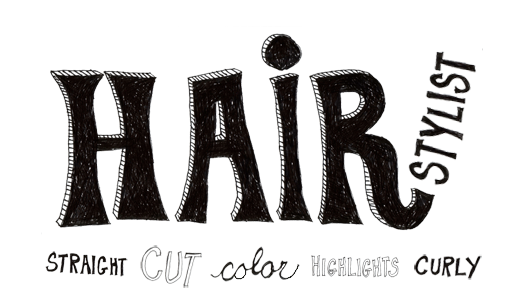 Book your next haircut by calling 303-734-9999 and asking for Heather Knapke. Heather's passion is helping people look and feel their very best. She works with clients to really understand what they want changed about their hair. She specializes in highlights, lowlights, hair coloring and all types of curly hair. With more than 10 years of experience as a hairdresser, no hairstyle or service is too challenging. Heather is capable of giving you exactly what you're looking for when it comes to updating or creating your next hairstyle. All of these products can be purchased at Salon Nevaeh; Aquage, J Beverly Hills, L'Oreal Professional, Neuma, Pureology, Simply Smooth, Therapro Mediceuticals, Toppik, and TRI. Salon Nevaeh is located in Littleton, Colorado in the Ken Caryl Marketplace (near Q's Pub and Garlic Knot). 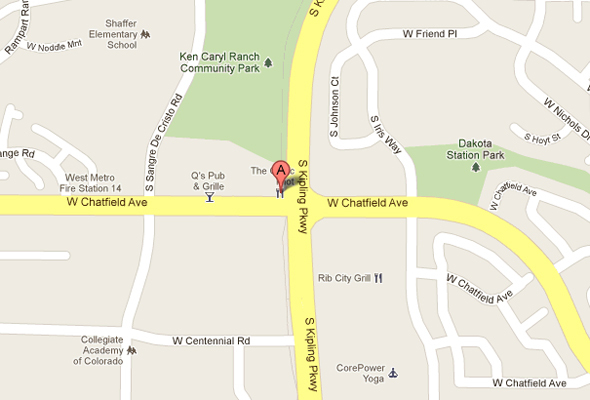 This Littleton salon is conveniently located one mile north of C-470 and Kipling.